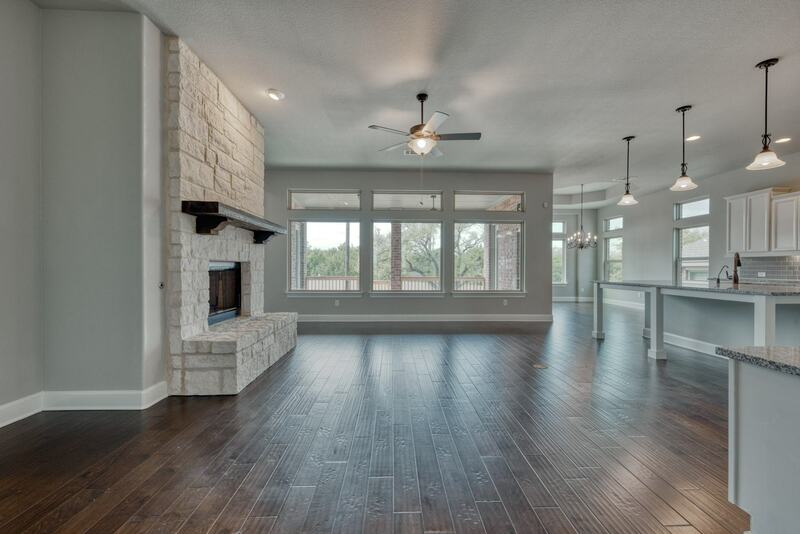 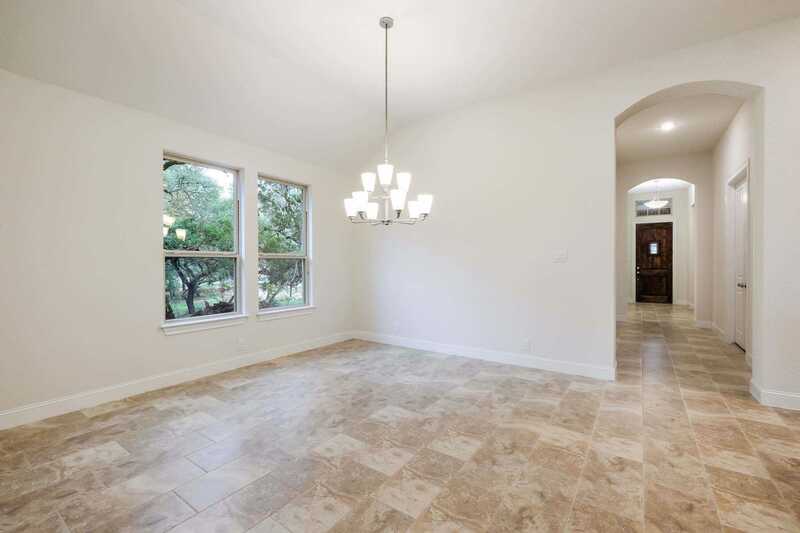 Fair Oaks Ranch has become a fantastic residential community in the greater San Antonio area. 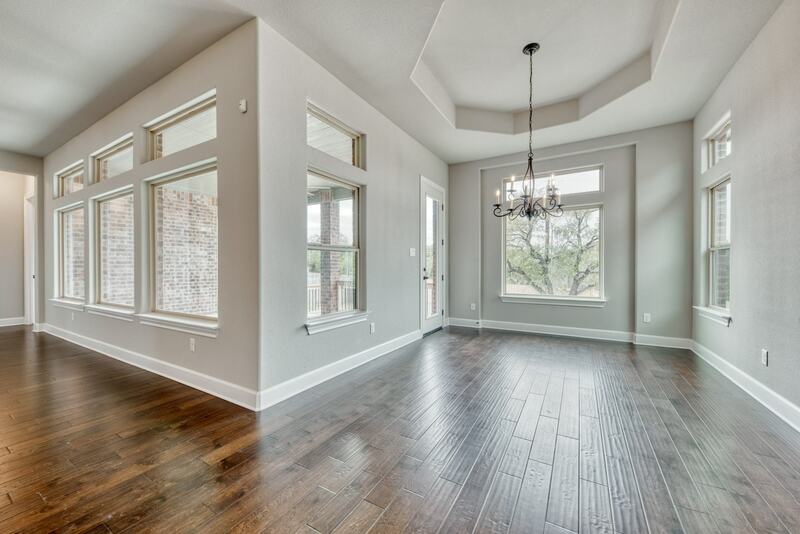 Fair Oaks Ranch has a strong sense of community, delicious restaurants, easy access to downtown, and amazing new homes for sale. 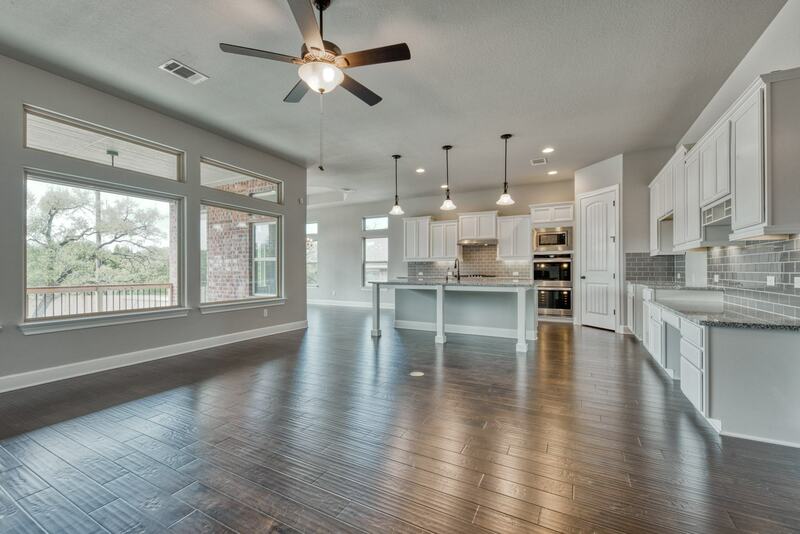 Homebuilders in Fair Oaks Ranch have created 60 homes in the best communities, giving home shoppers a real estate market with a wide variety of styles and layouts. 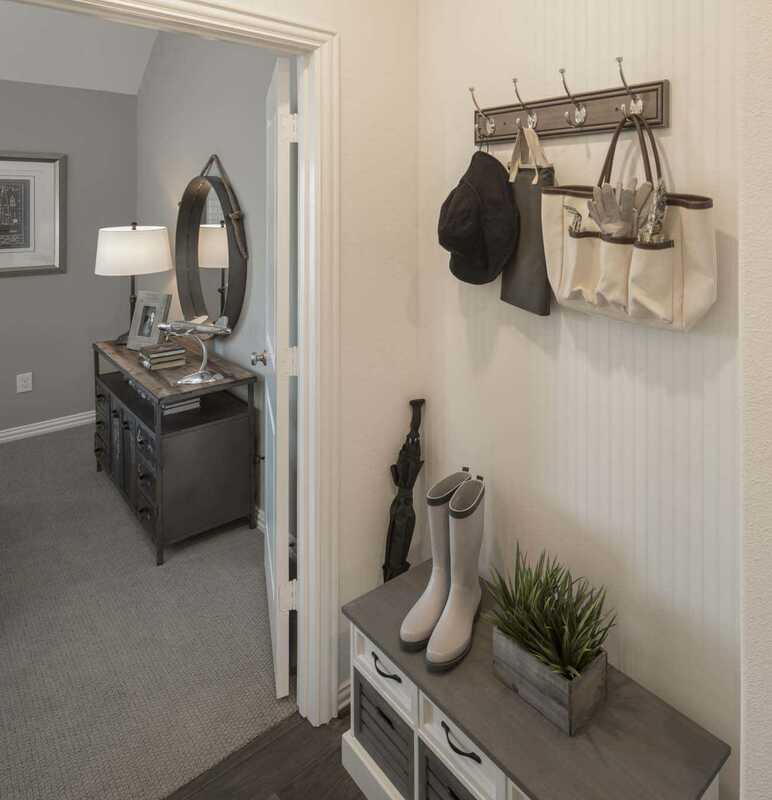 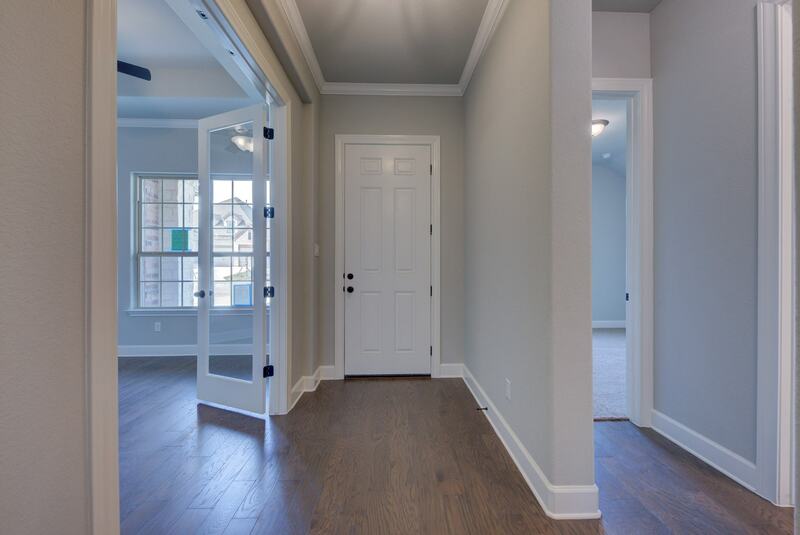 Because home shoppers have so many options to choose from in Fair Oaks Ranch, they can take time to ensure every aspect of their new home meets their needs for daily living and perfectly matches their personal style. 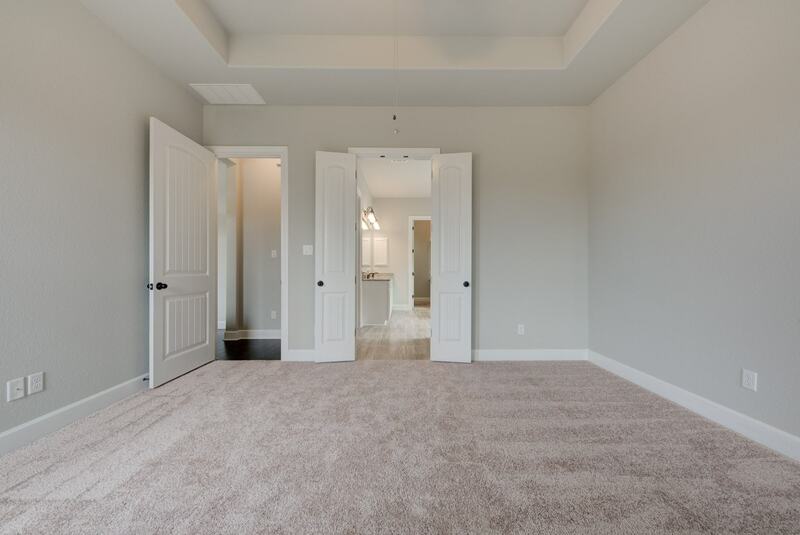 This range of options also gives home shoppers the chance to explore aspects of home layouts that typically get overlooked in the rush to see the kitchen and master suite. 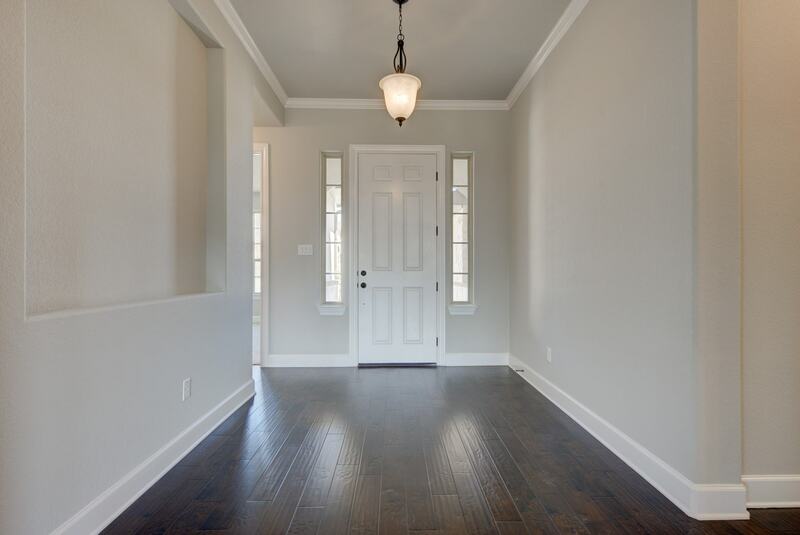 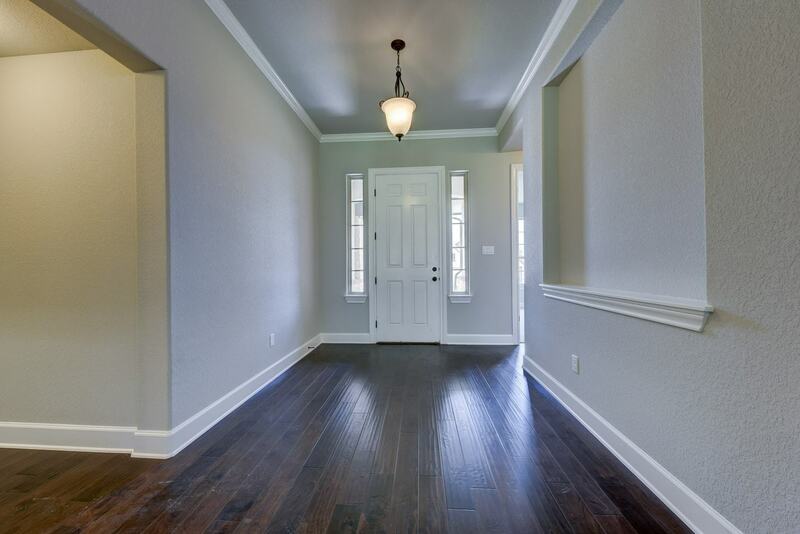 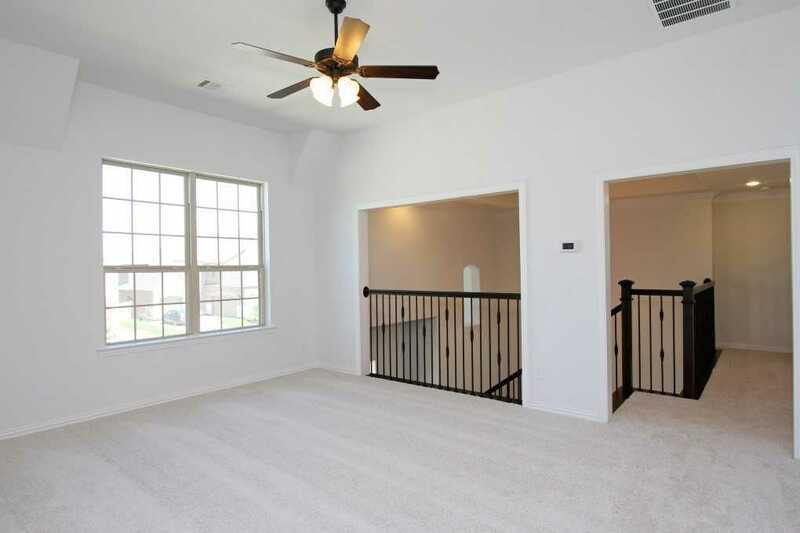 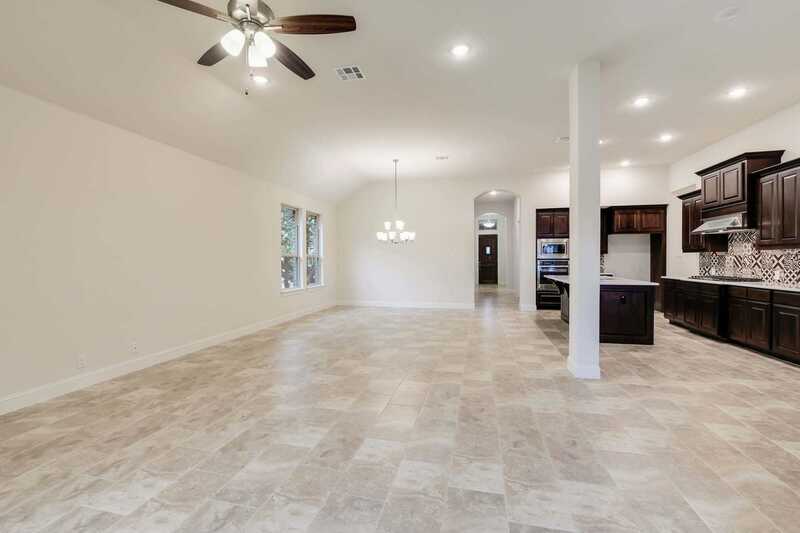 HomLuv makes it easy to examine all interior spaces of the new homes for sale in Fair Oaks Ranch. 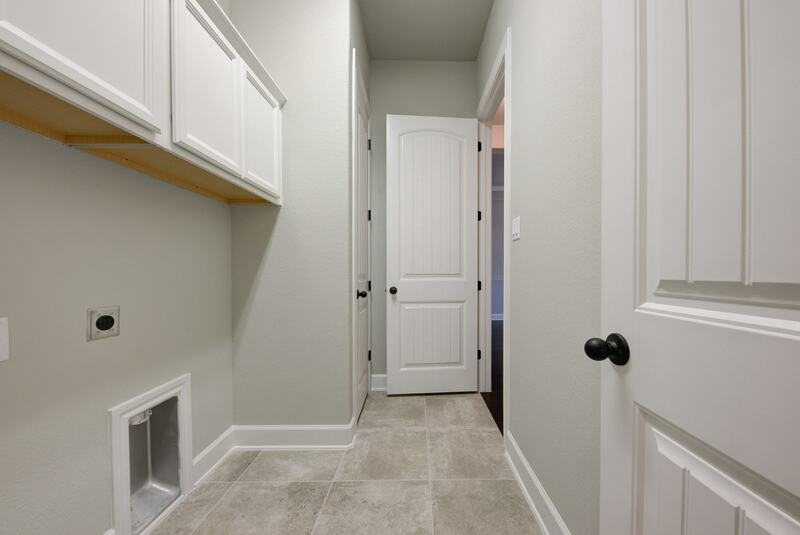 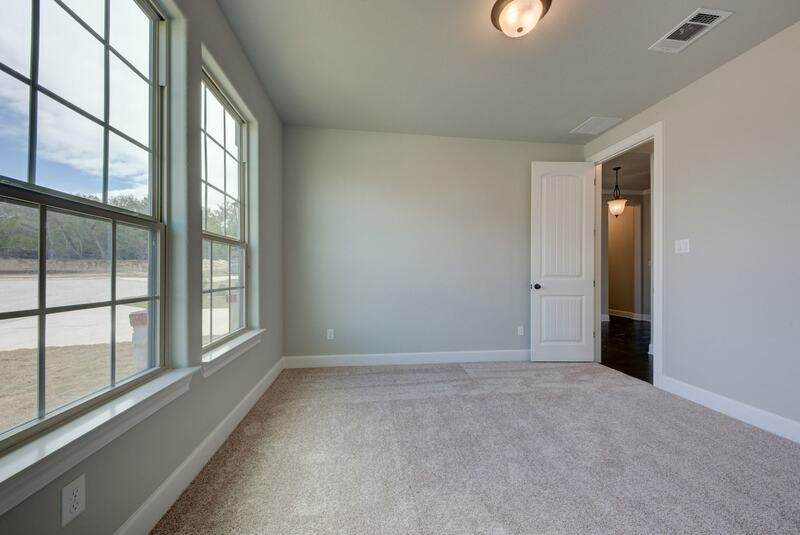 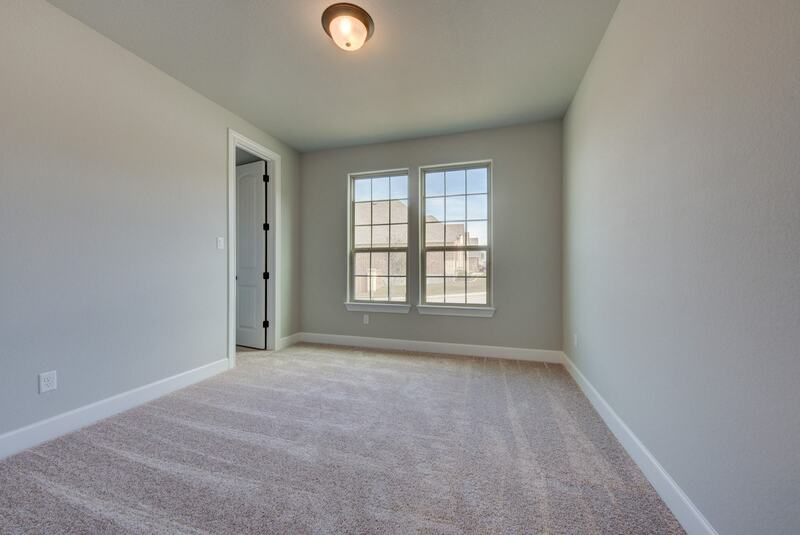 You can see what the functional spaces of these homes looks like, and determine if the mudrooms, laundry rooms, and foyers will fit your family needs. 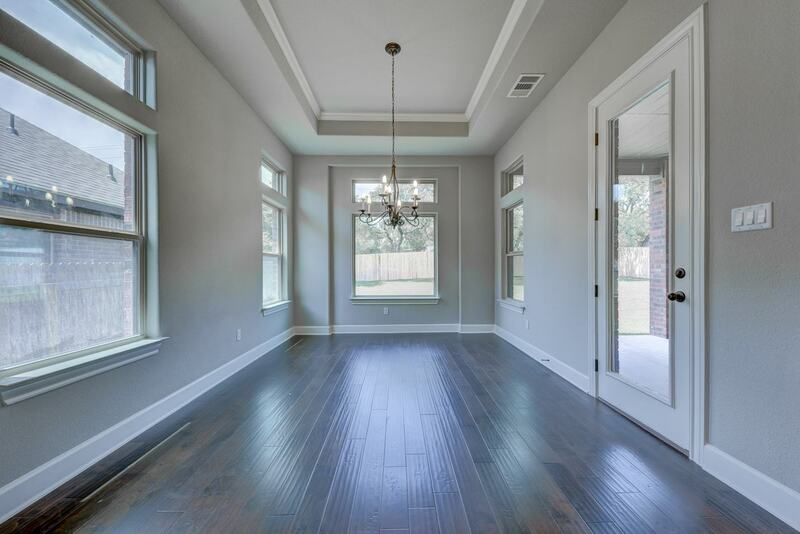 As you scroll through the beautiful pictures of functional interior spaces on HomLuv, be sure to Luv the pictures of spaces that inspire you. 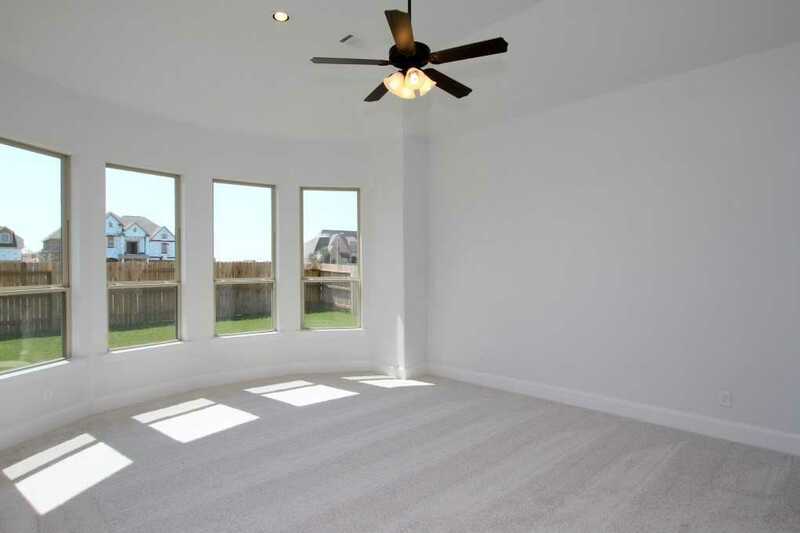 The more pictures you Luv, the better HomLuv can tailor your image search results to your lifestyle and personal style. 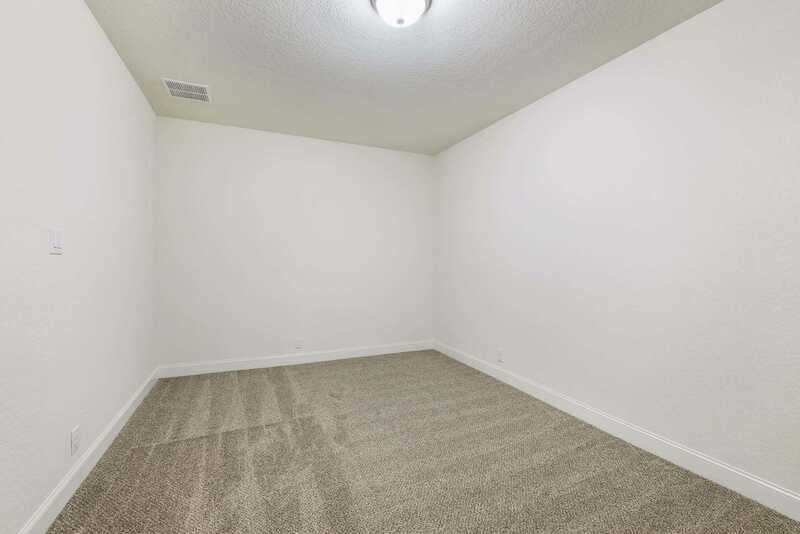 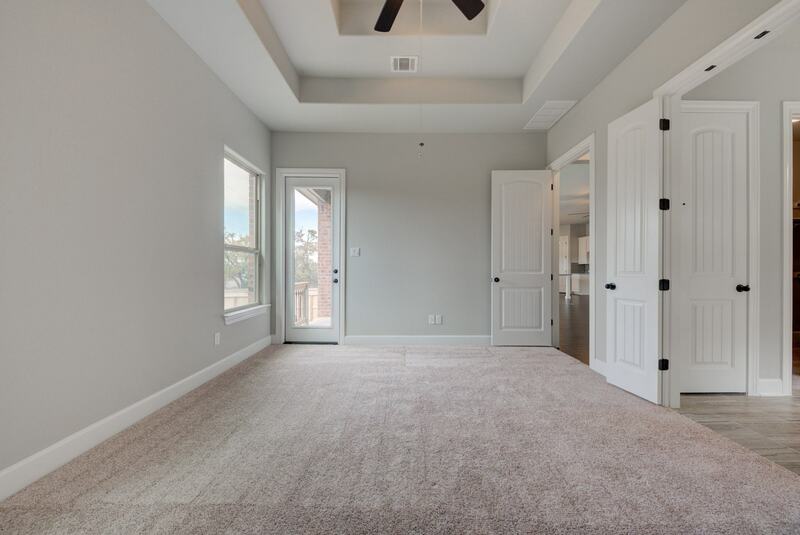 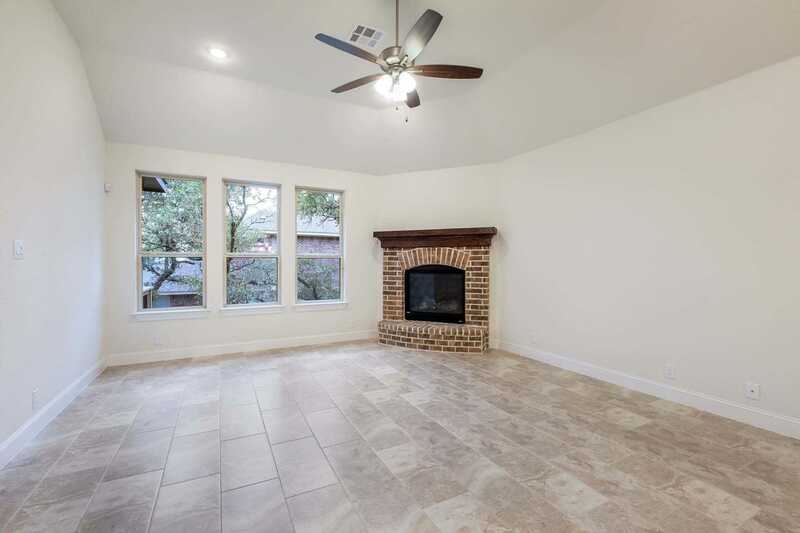 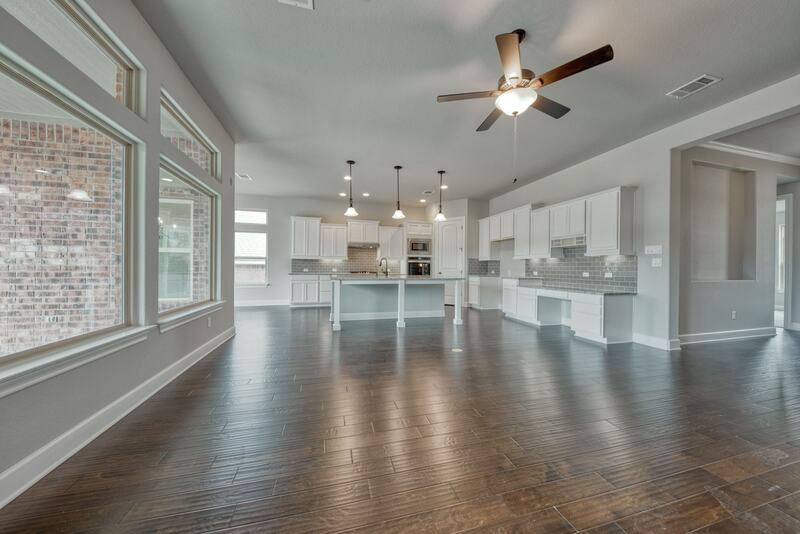 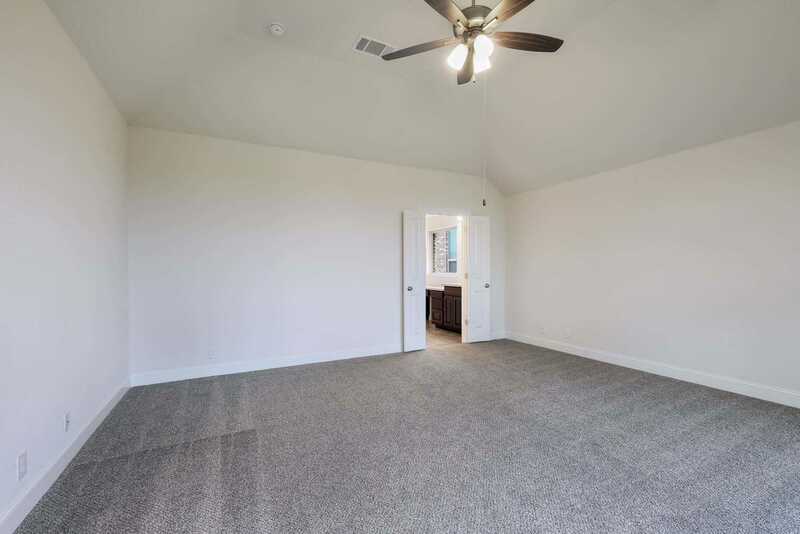 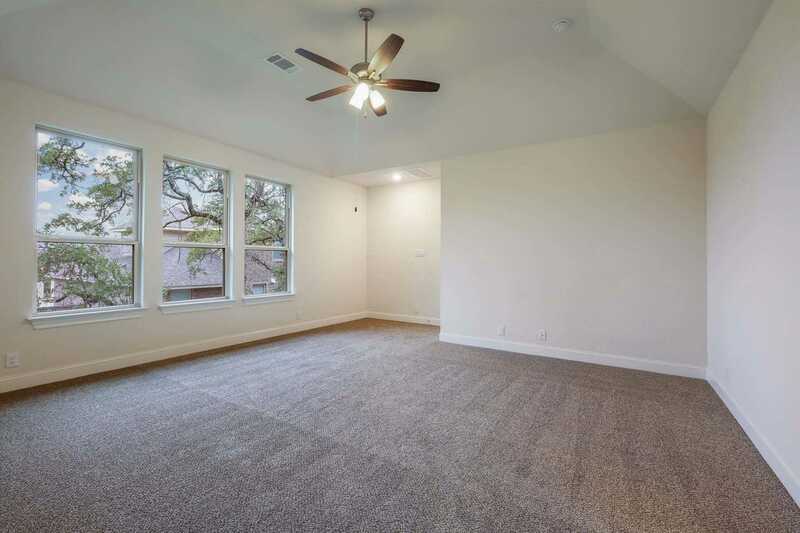 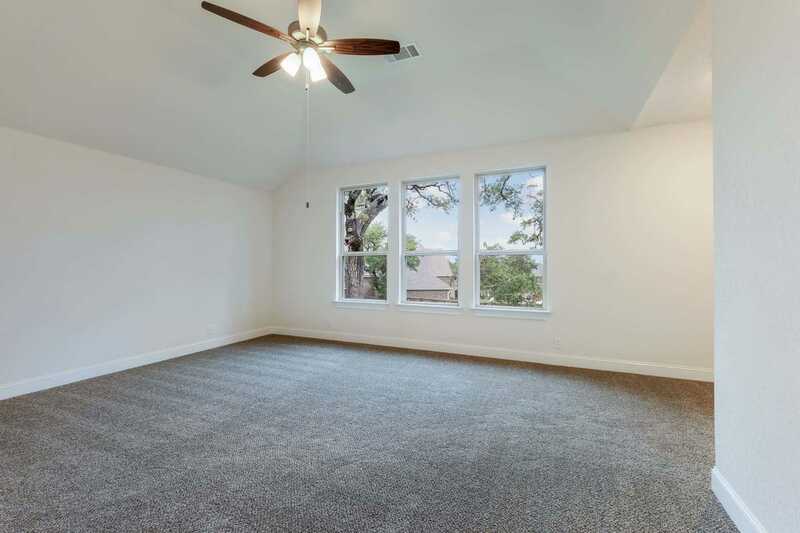 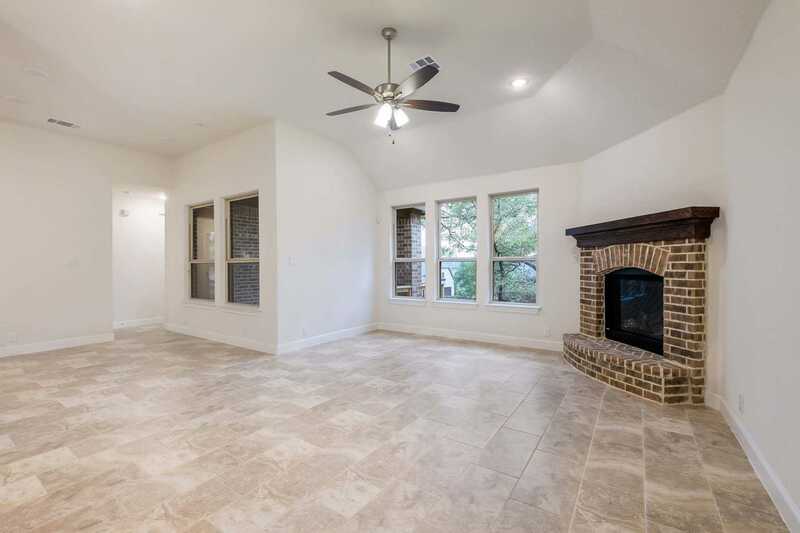 You can use HomLuv to narrow down the homes for sale in Fair Oaks Ranch to build a list of new homes for sale that actually have the features you want and need.